anything but the normal quiet life Kat wanted. they would never see again. former owner of Crimsons Moon. 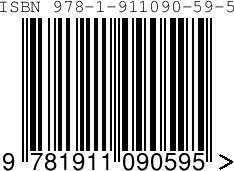 To purchase your paperback copy scan the barcode below. 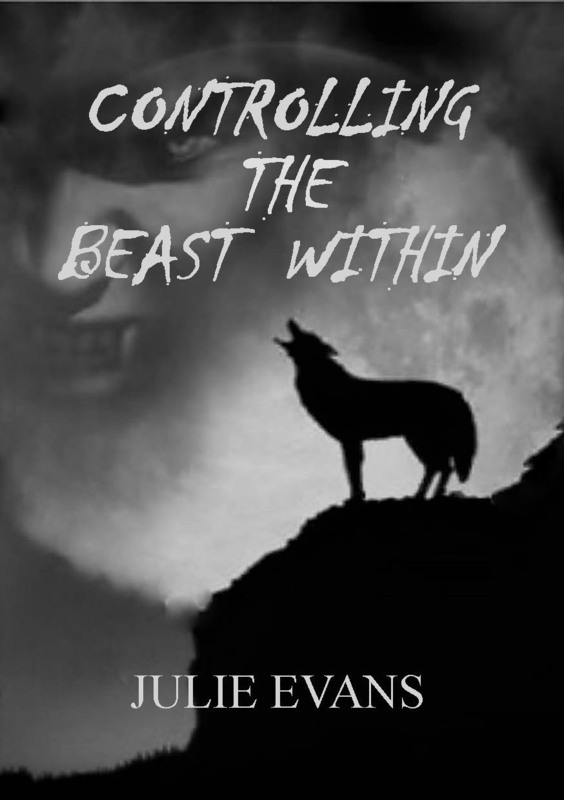 It’s All In The Mind – Aileen: UK Author Breaks New Sci-Fi Ground with Warfare-less, Out-of-this-World Fishing Trip Novel! United Kingdom – While millions live for Sci-Fi, many critics blame the genre for its over-reliance on violence, war and the over-done battles between good and evil. Bill Shanks shared these frustrations and, with no trend-bucking novels in sight, he set out to create his own. 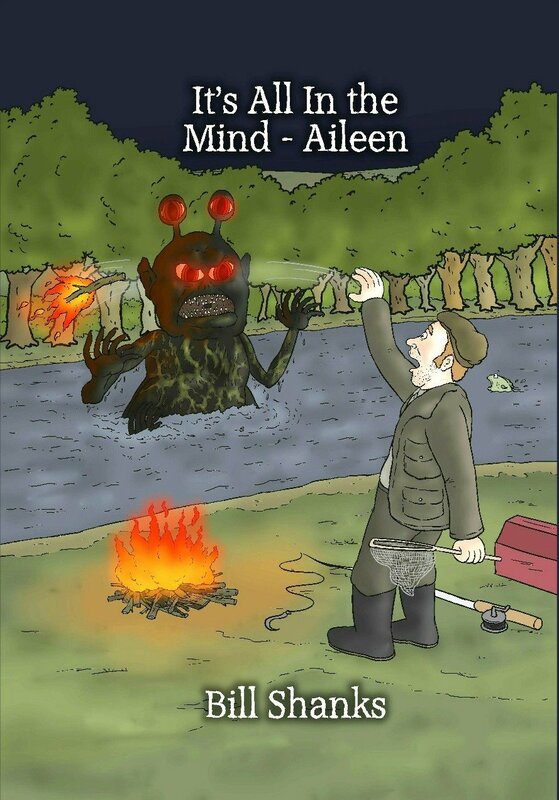 The result is ‘It’s All In The Mind – Aileen’, which is based around…well…a fishing trip! But don’t get confused, the narrative still boasts everything that makes Science Fiction great, just with a new twist that only Shanks could have thought up. Rab is a middle aged, and successful design engineer, but at home he is rather spoilt by his beautiful and competent wife, who governs all things domestic. When Liz appears to have done a runner, Rab childishly follows suit by embarking, alone, on an overnight, albeit illegal, fishing trip to the world famous River Tweed, in the Scottish Borders Region. There he encounters an unseen alien, who appears to commandeer every aspect of his life, setting him unannounced tests, but at the same time guiding him through them. Shanks is aware that the market may take a while to warm to his style, but it’ a change he believes the Sci-Fi community will welcome. “I know that others are crying out for wholly-unique new stories so, while my work doesn’t initially appear to fit the grand design of Science Fiction, over time it will certainly be breathing the fresh air people are looking to embrace,” he adds. Born in Edinburgh, he was raised and educated in Bonnyrigg. After serving nine years in the Royal Navy, he studied engineering whilst working for numerous companies in Central Scotland.